Radiation can mess with your skin. From redness/darkening to itching to peeling. These products have really helped keep my skin moist, helped with itching, & general relief some serious burns. Avoid perfumes, deodorants, lotions, and shaving - you do not want to start skin problems. Before you go to radiation make sure you know not to use any product (gel, lotion, etc) at least 3 hours before. The product will remain on your skin and can create additional skin irritation. I had my treatment in the morning and I would shower prior to going. I did not use any soap on or around my treatment area ever. I also bought special no-perfumed soap for the rest of my skin. I also did not rub, scrub, or shave the skin... ouch. If I had treatment later in the day, I did not use any product that day and still took a shower before going. I did not want to add any additional ways to increase skin irritation. 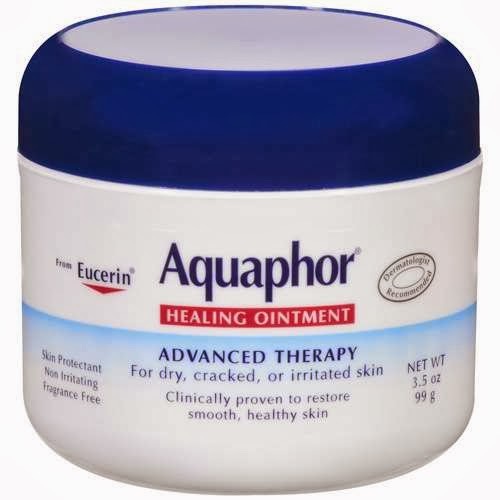 Apply throughout the day, keeping the skin moist. This product is a thick, white lotion and is very soothing. This product's texture is more like Vaseline and keeps the skin very moist. Product can get on clothes, wear something you don't care about after applying. The nurse combined these two products when I got really itchy to help numb the skin. This product's texture is more like Vaseline and numbs the area. 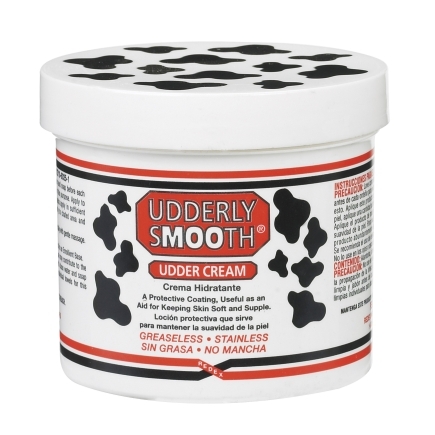 It tended to dry me out faster, so I put Udderly Smooth on soon after. Apply throughout the day, keeping the skin cooler. 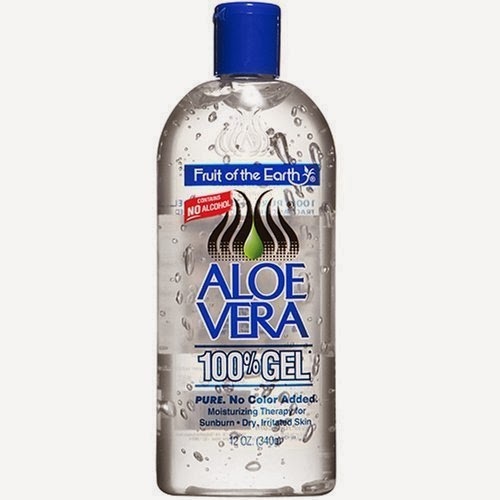 This product is a clear gel and is very soothing to the burn feeling. 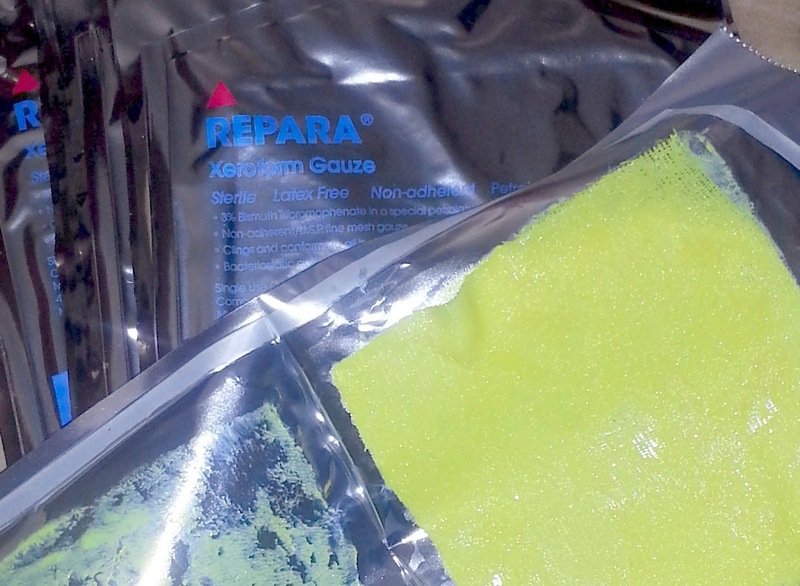 Medicated gauze strip that helps the skin. Enabled my skin to peel easier and allow for healing faster. This product is a yellow medicated and sticky. Let out your inner 70's love child. I found this hard at first, it was awkward going out without a bra. I was luck it was winter and I wore layers and jackets and scarfs to distract from my chest area. I will say that at home I lived in very soft tank tops. I wore them as my new bra. If you are larger breasted, I am, then radiation tends to affect the areas where skin-to-skin sweating and contact occur. So, the area below the breast can burn and peel more easily than other areas. I found one way to help prevent this was to not wear a bra and place a rolled soft cotton cloth under my breast. I kept it there and it really help me. I laid a large plain white worn, washed, and comfy shirt out sideways. I used scissors to cut a strip (4-6 inches) down the bottom. Then I made another one which usually left the sleeves and above remaining.... a remaining funky cut-off shirt! 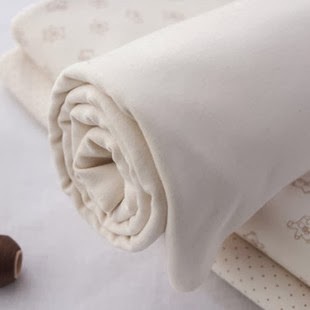 I would roll the rags up, which had 2 layers as I rolled it. Then I would place that under the breast. I would often re-roll it different ways so that I could use it longer. I wore it almost all the time, sometimes taking it off to sleep because I just needed a break. Do not use heating pads, ice packs, or anything like those. Do not go out and sunbath or expose treated skin to the sun, tanning beds, etc... like you would want to with the radiation burn you are getting! Dress comfortably in soft clothing. No under-wire bras. No tight clothes. No itchy fabrics. Do not use perfumes, lotions, deodorants, shaving creams, & other products to treated area. Do not rub the skin when washing and drying. Pat the skin... lightly! 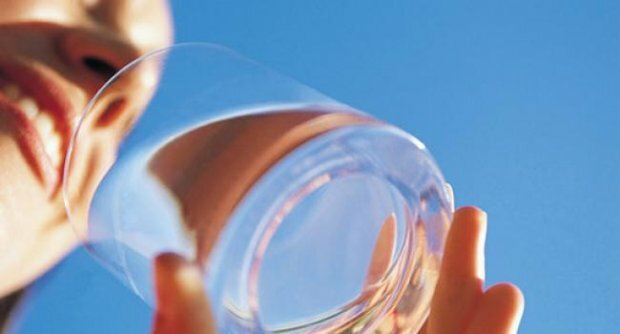 I know you have heard it a million times, but keep drinking water. I have to keep after myself, but it really does help. I have found that my skin is more dry when I drink less water. So, drink it!!! I was crazy exhausted. Sometimes so tired I forgot to tend to fixing myself food. I had to sleep. And I did sleep. On days I did not, I often paid for it. Later in treatment, the more active I was often led to my skin peeling off. So, allow yourself some time (if you can) to just embrace the fatigue and sleep. Yes, I know it is for cooking, but it can be used on skin too. This tip was found post-treatment - when my OT was rubbing some on my lumpectomy scars. 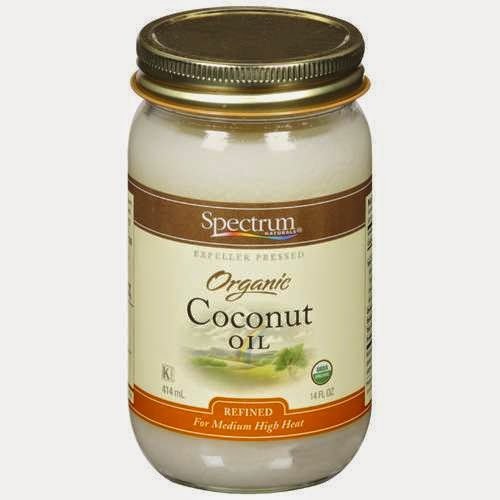 It really softened my skin and lightened my scar discoloration. As well as my radiated chest discoloration. I now use as a moisturizer! Easy to find in the grocery store. Any brand will do! I did not use this during treatment, but after I was finished. It works as a moisturizer and smells like the beach! Try to get someone else to do it and include a massage. If you are in some form of cancer treatment and having trouble maintaining your housework then here is a good resource that may benefit you. It is an organization that helps female cancer fighters get free house cleaning services. If you apply and have a medical professional send them the proof, then they will set up 4 free house cleaning visits from a cleaning service. LOVE IT!!!! I started radiation after chemotherapy, so I was just starting to grow hair during the treatment. Hair regrowth can be awkward. For me I had bald spots and uneven hair regrowth... it looked very mange-like. It bothered me because I was excited to see hair coming back, but it was not at all doing what I had hoped for. The product was designed to help stimulate hair growth and it really helped get my hair growing again. I noticed a difference within a week. Use shampoo and conditioner in the shower. Leave conditioner on for up to 3 minutes. After drying off use 3 drops from the ointment bottle and rub into scalp. Another main focus will be trying to avoid getting infections or sick! Washing hands, with soap, to help keep away germs is essential. I have opted to put hand sanitizer all over my house, remember I have young kids. I have a large pump at the front door and one at the top of the stairs. I also carry small travel size ones in my purse which is a live saver!!! Overall there are crazy side effects and some that leave you confused and frustrated. Hopefully some of these tips will help. Thank you so much for these helpful tips! I'll be starting radiation the day after Labor day. Do you have any tips on dealing with Lymphedema? I've got that to deal with now too!!! It's only been 6 weeks since my bilateral mastectomy was done and 6 lymph nodes were removed. Thanks in advance! I will definitely work on Tips to Help with Lymphedema page - what a great idea!!! I hope radiation goes as well as it can for you Bonnie - email me if you need any thing (even just to vent)!! !